National Sign Corporation has been a leader in the neon and custom sign business for over 100 years. 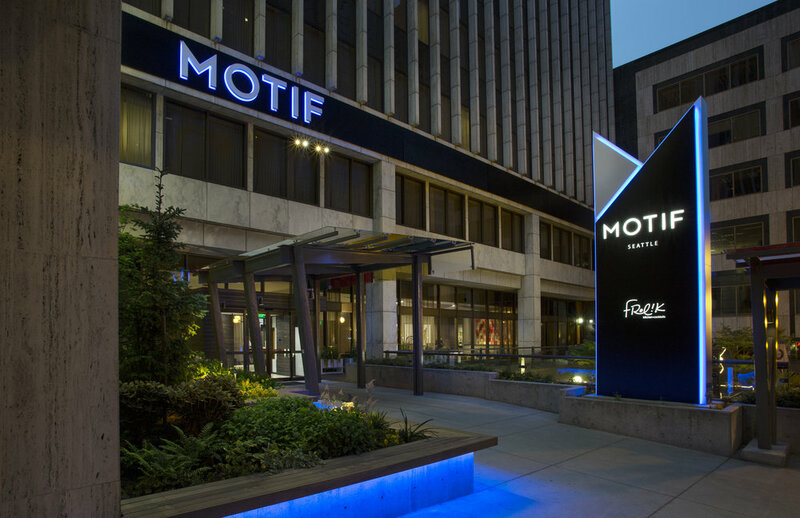 Located in Seattle, we’ve designed and built some of the most iconic signage in the Pacific Northwest, as well as around the nation. We are a full service branding & design firm with in-house engineering and fabrication. From concept through installation, we provide high quality customer service and top notch execution for all your signage needs. Electric signs, custom leaderboard displays, and interior way-finding systems are just a few of the types of signs we design and produce on a daily basis. Our signs are fabricated in house so we are able to maintain higher production standards than our competitors. We also have the flexibility to create signs in any style, shape or size our designers can imagine. This means our customers receive more creative and unique sign designs than most firms can produce. We’re also able to reduce our carbon footprint by producing signs locally.